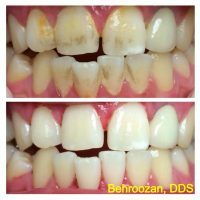 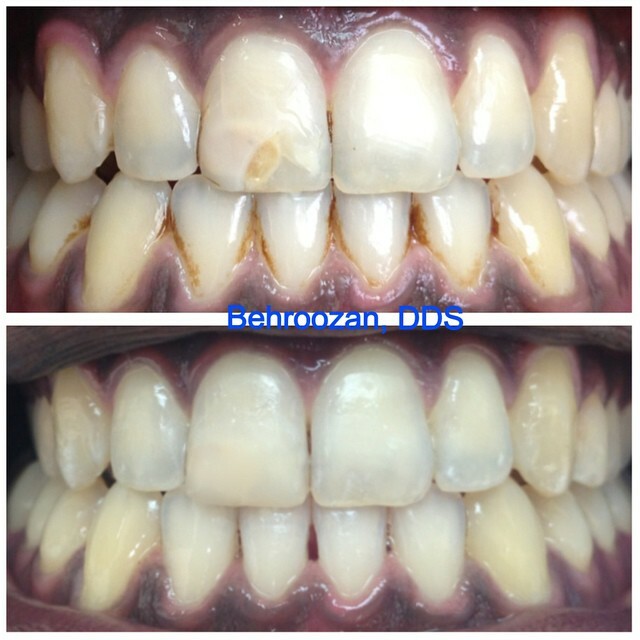 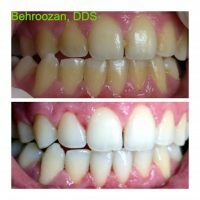 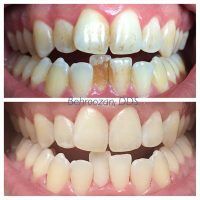 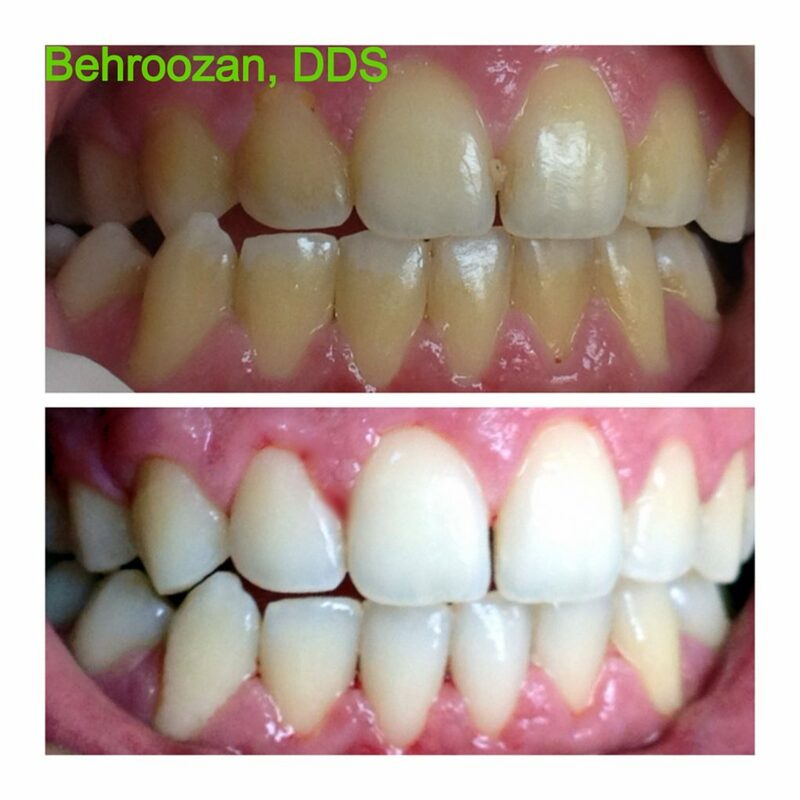 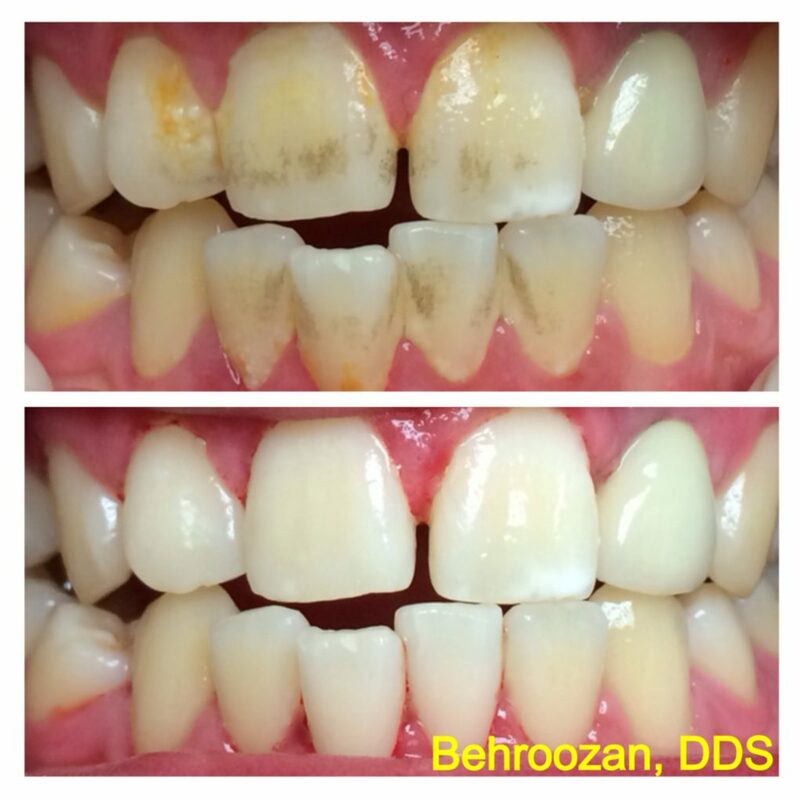 All our cleanings include a jet whitening that helps remove all stains and plaque thereby whitening teeth substantially. 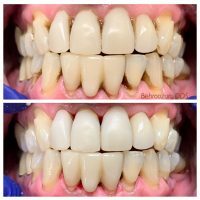 This technique is unique in that no peroxides, bleach, or chemicals are used. 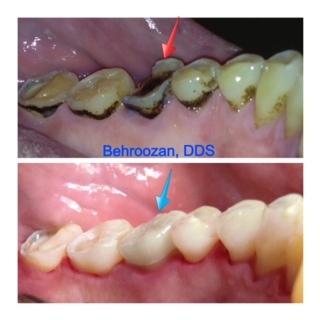 Ultrasonic cleaning is a thorough and gentle way of removing tartar and plaque above and below the gum line. 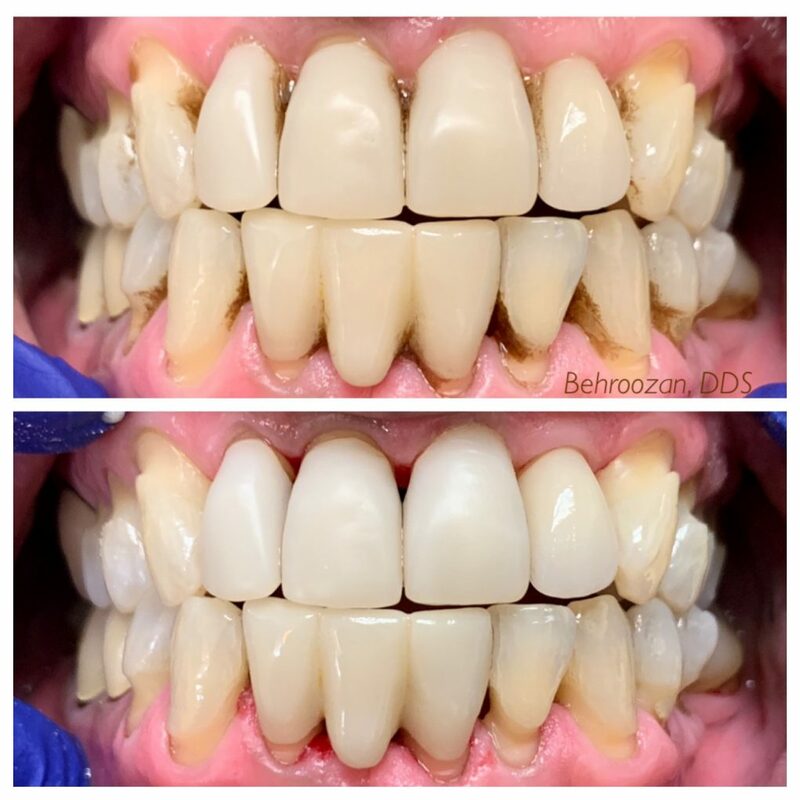 With this new technology, there is little need for the scraping and tugging that many patients have experienced when hand instruments are used. 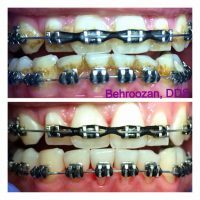 This mechanical device vibrates a small water-cooled metal tip that gently removes the unwanted deposits that build up on your teeth. 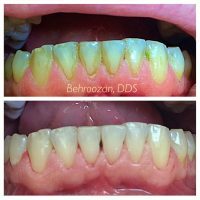 This method is faster, so more can be accomplished in an appointment. 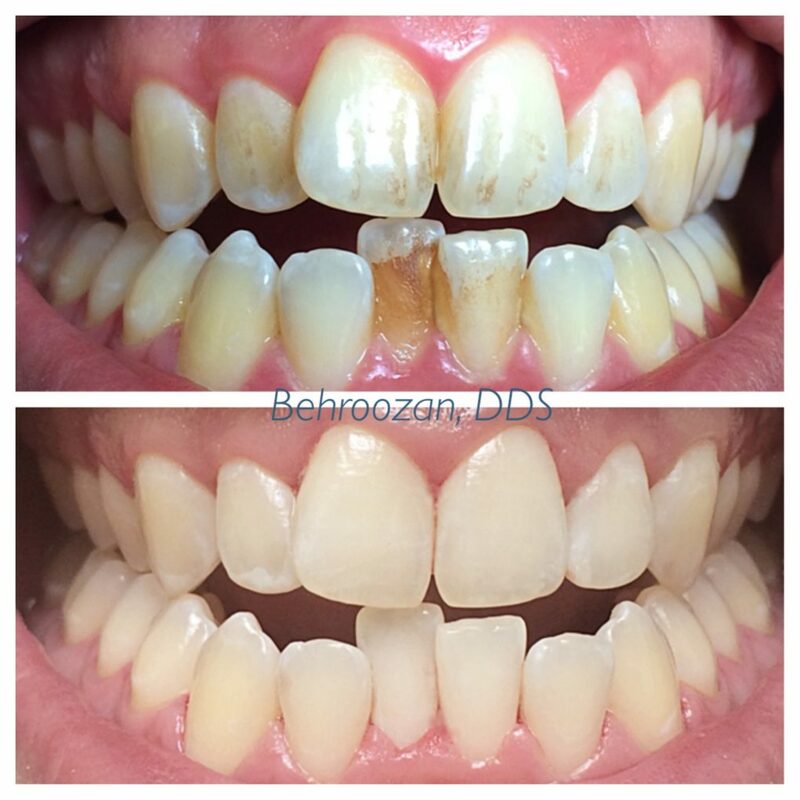 Hand instruments are a good supplement and follow-up to this treatment, but are no longer as heavily relied upon to accomplish the major process of removing the unwanted deposits. 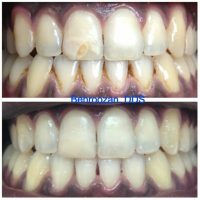 We also offer the ability to irrigate the gums during the ultrasonic cleaning with an antifungal and antibacterial medicament. 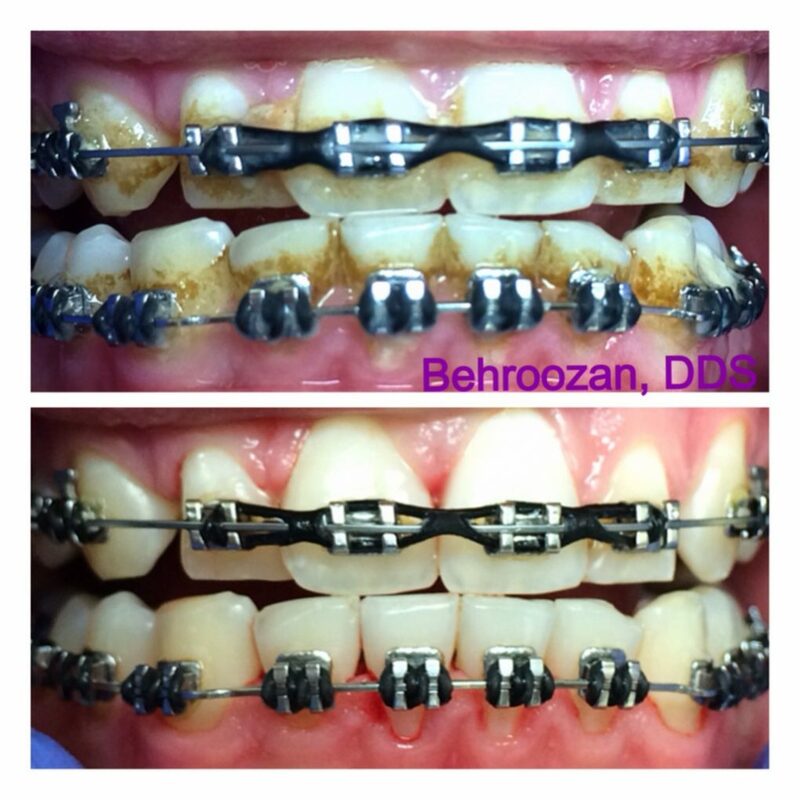 Our dual dispensing system offers the choice of scaling and polishing with medicaments.